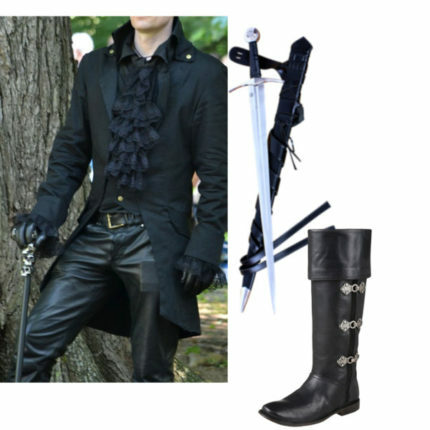 There is no doubt that Polyvore users made a significant contribution to the world of fashion and design. They poured their hearts into sets and projects that inspired others and changed the way millions celebrated fashion. When Polyvore was shut down without warning, the fashion world felt the loss badly. Once the shock of what happened to them subsides, Polyvore users have started to look for a new place they can call home. 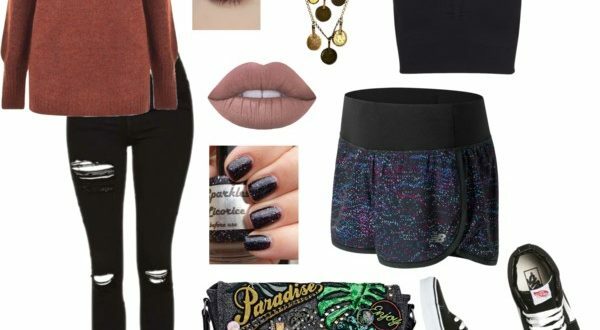 They are looking for something similar to what they had at Polyvore, but which offers them the safety and security they need. Let’s face it, it is not easy to trust again when you have been hurt so badly, but there is hope. Fashmates stepped up and offered Polyvore users a place that they could be creative, and continue to make a significant contribution to the fashion world. It did this within hours of finding out that Polyvore had been shut down. Fashmates knows how important it is for fashion and design creatives to have a place where they can continue to build their brand and explore their wonderful creative talents online. They have put together a system that allows Polyvore users to import their content and create new and exciting sets.